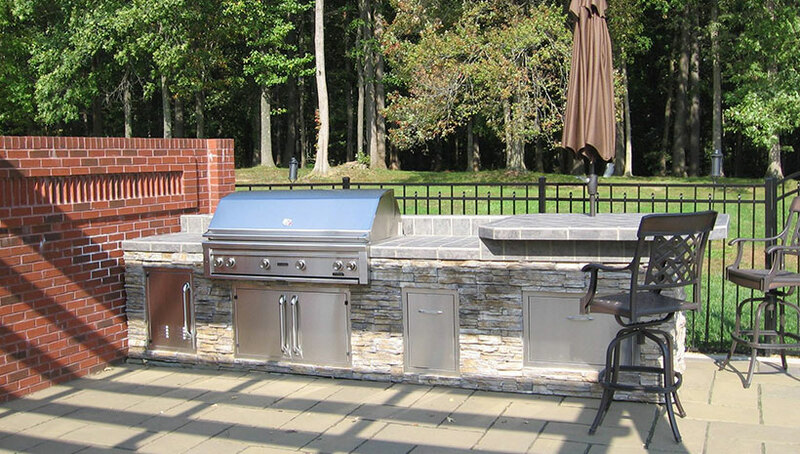 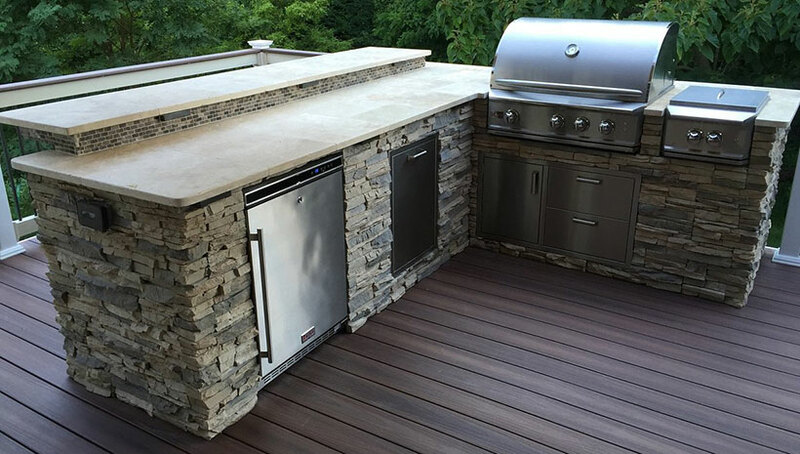 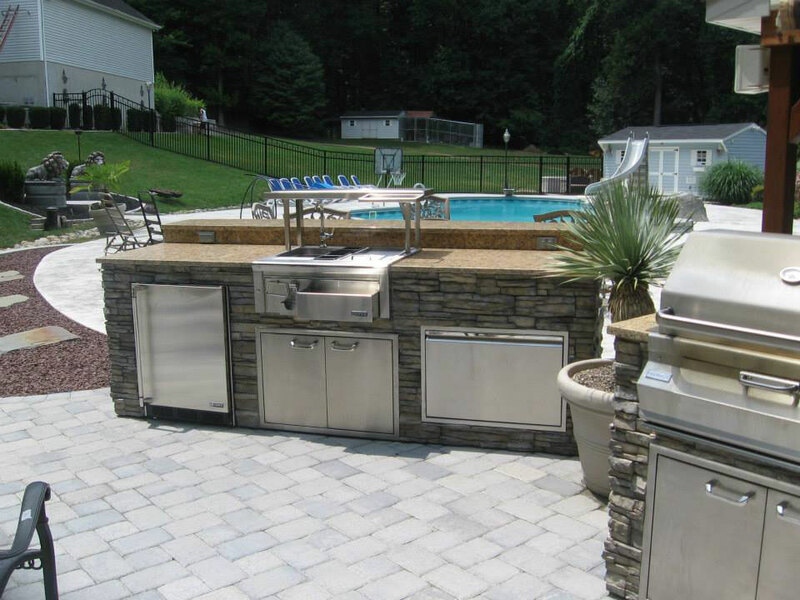 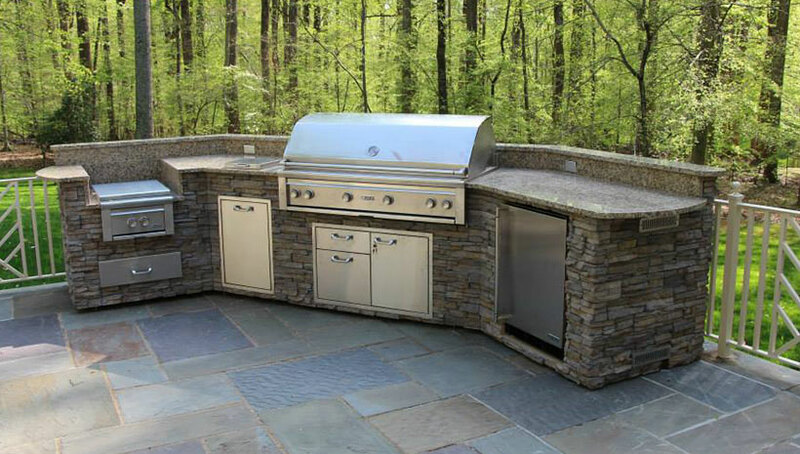 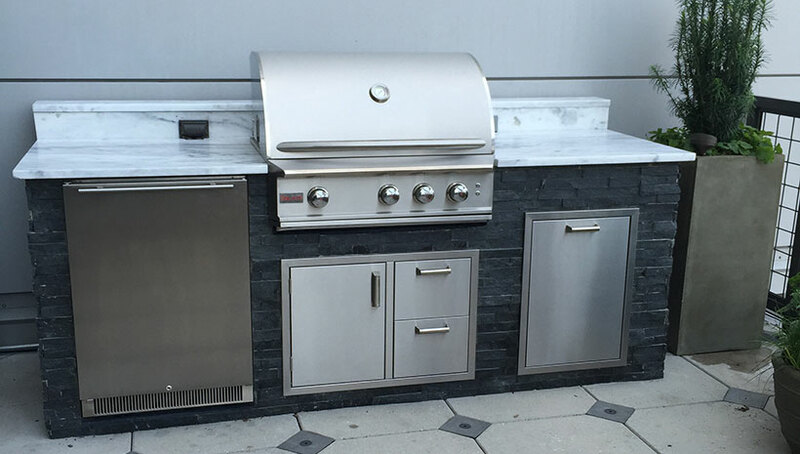 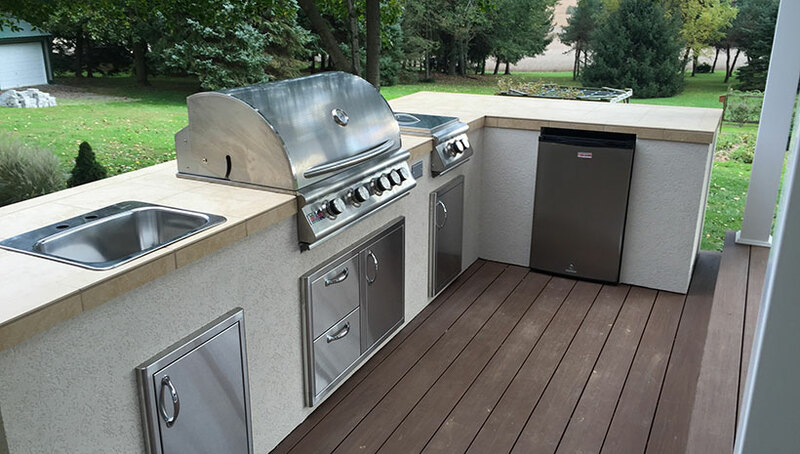 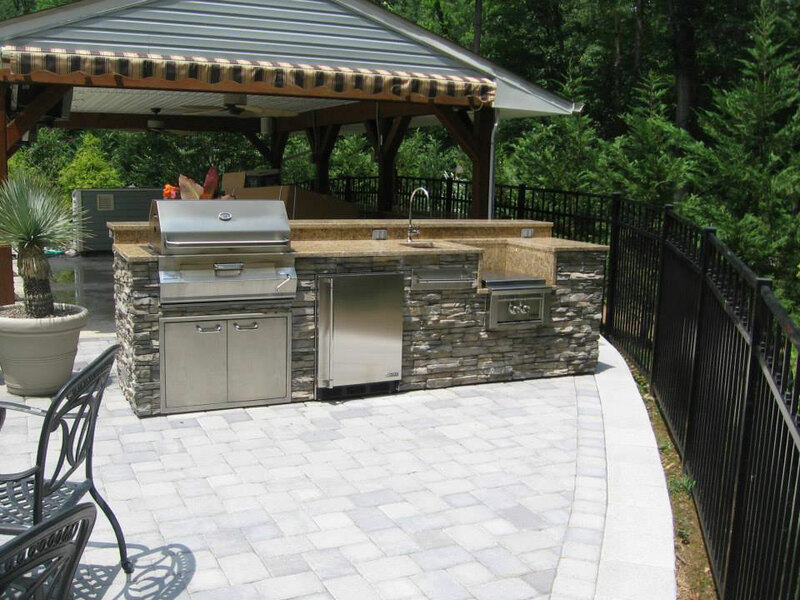 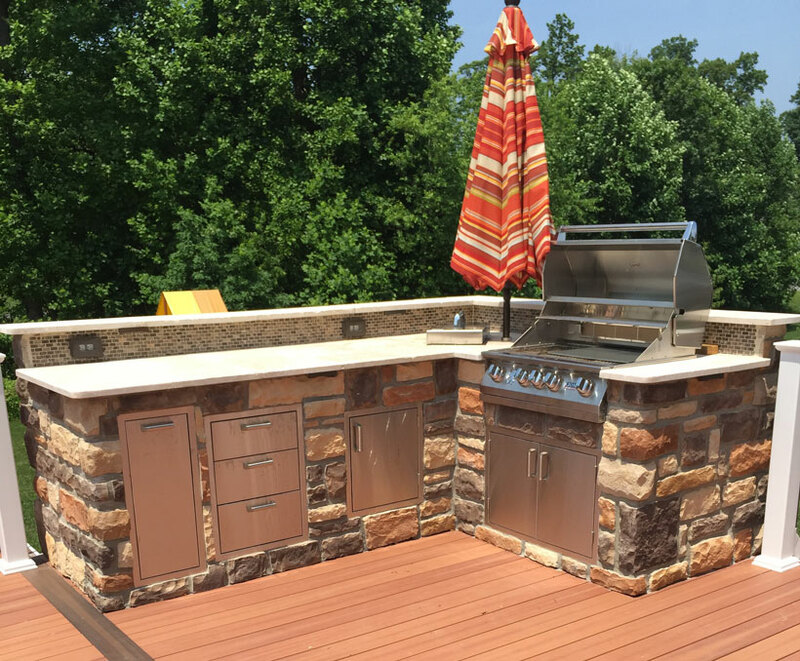 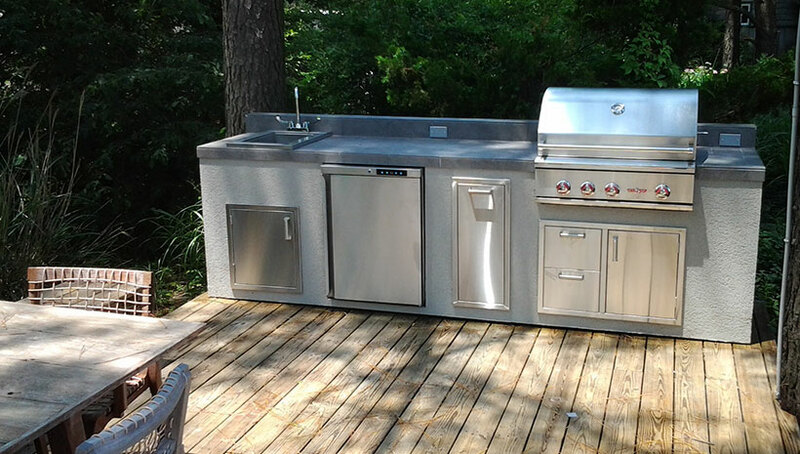 Our islands are built to last with 16G tube steel and fully welded joints. 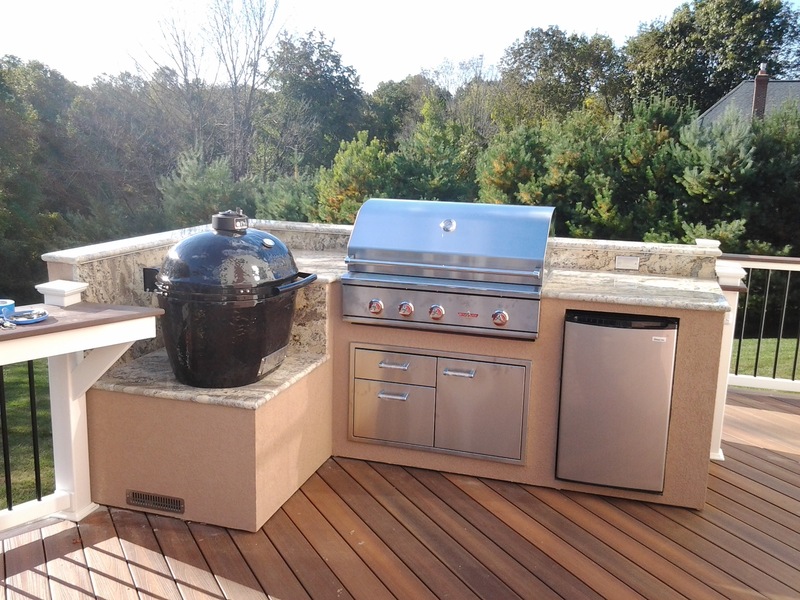 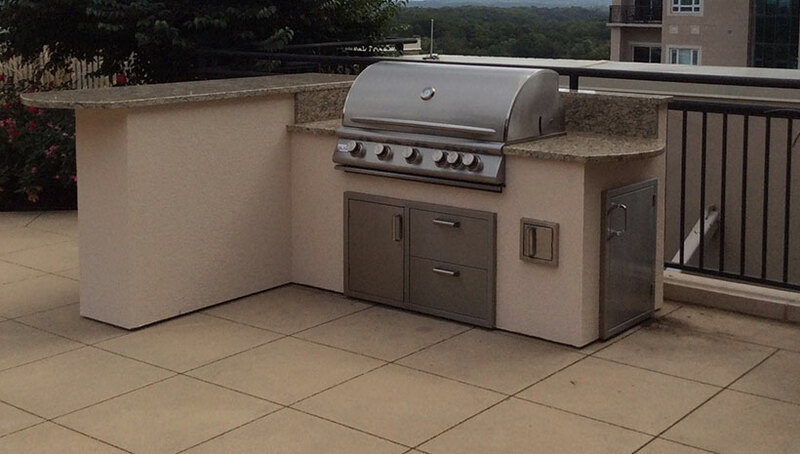 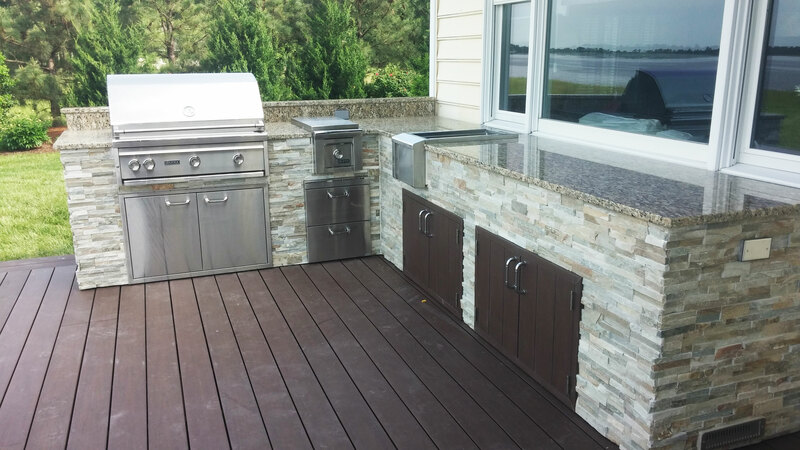 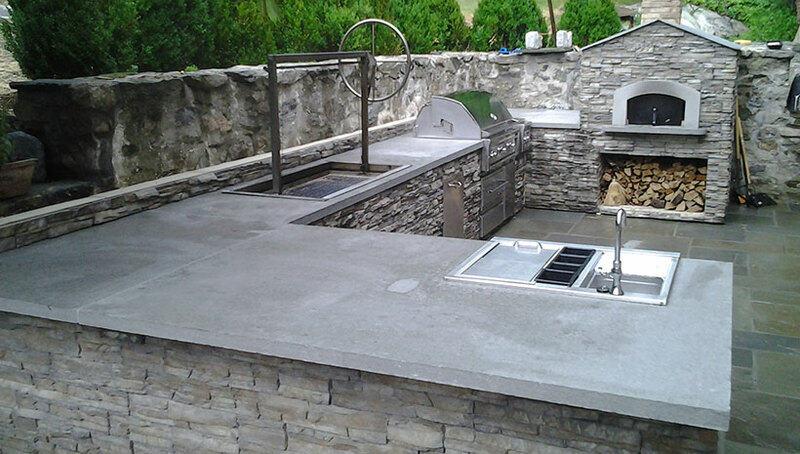 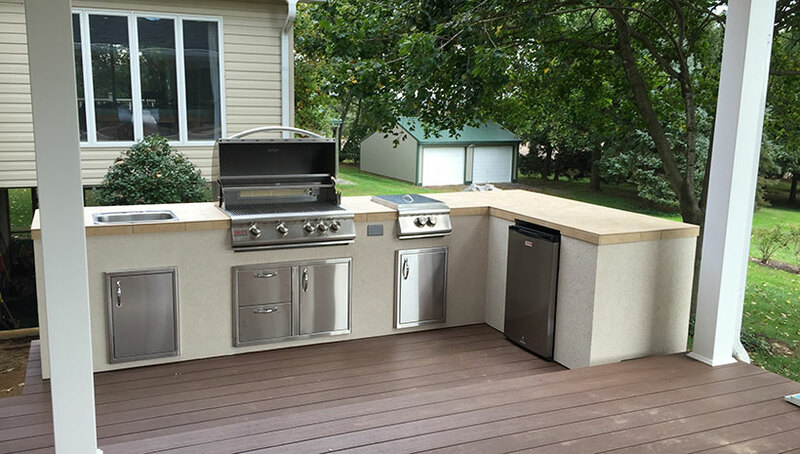 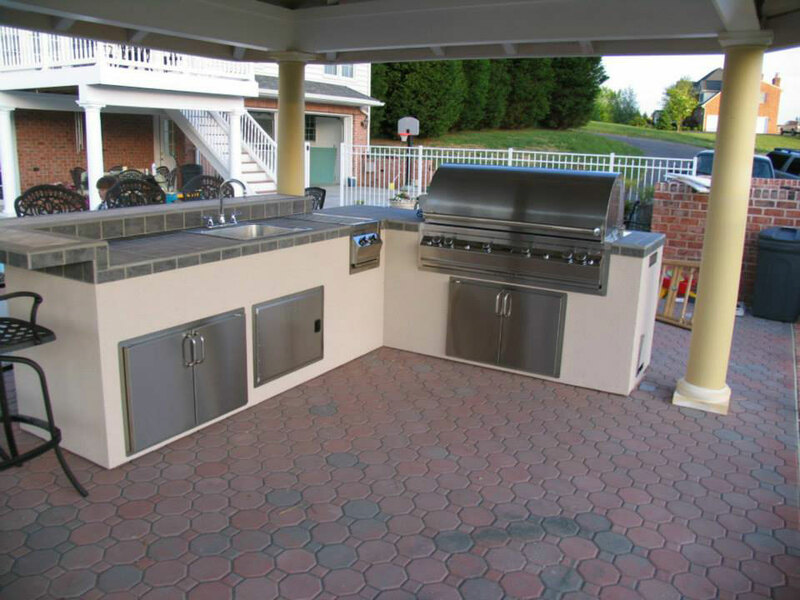 All islands include cement board exterior with Red Guard waterproofing on the lower areas. 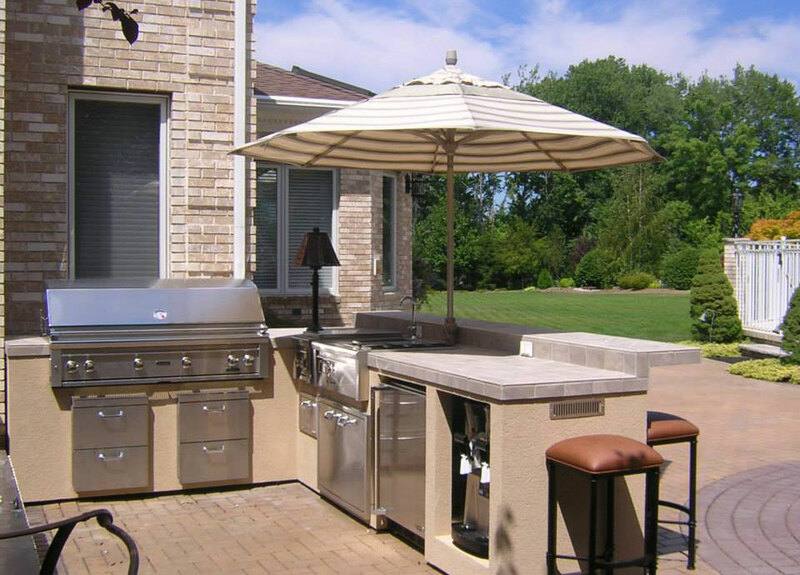 We can also provide social bar supports that are made of 2″ Tube steel for extra strong and heavy loads. 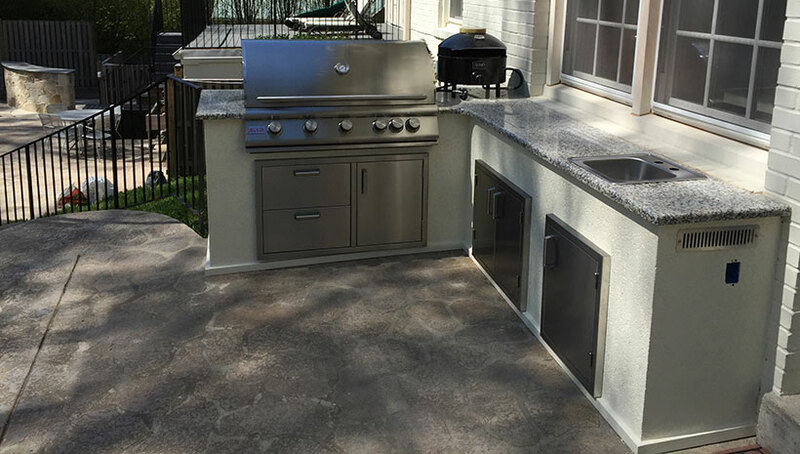 Our Islands all include exterior vents and leg leveling feet. 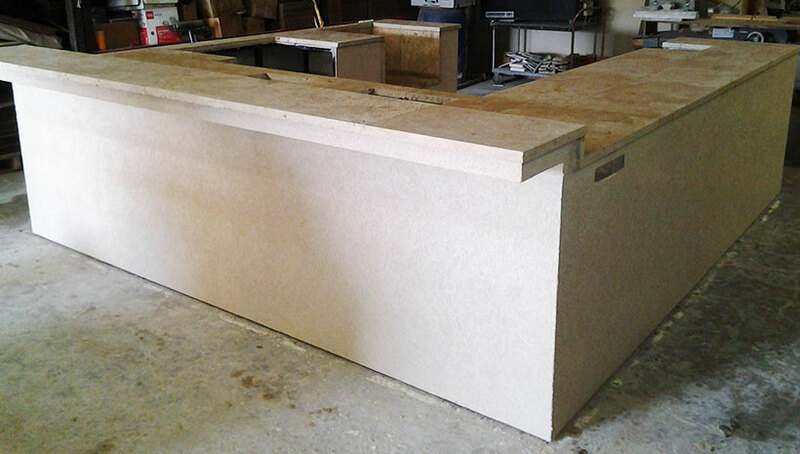 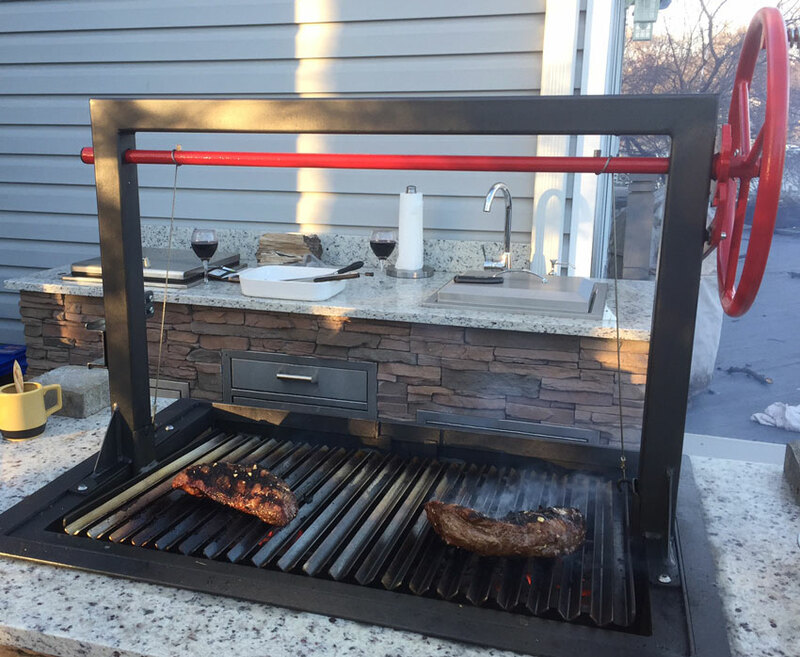 Our Social Bars are made with welded 2" Steel that makes a strong and permanent base for granite or tile. 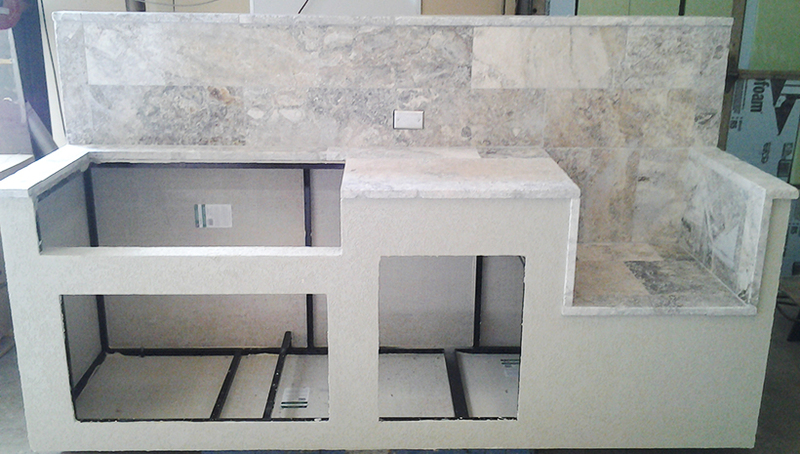 This unit features a tall backspash and a drop down ceramic egg basin. 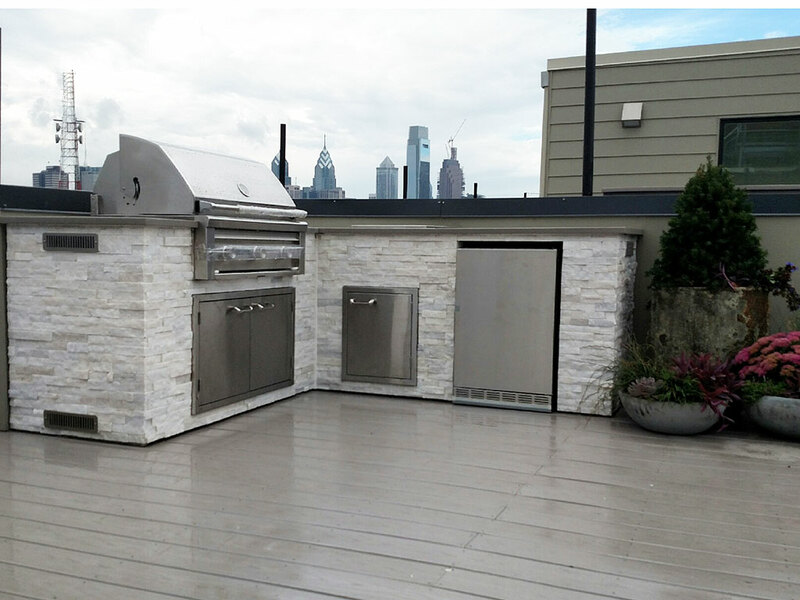 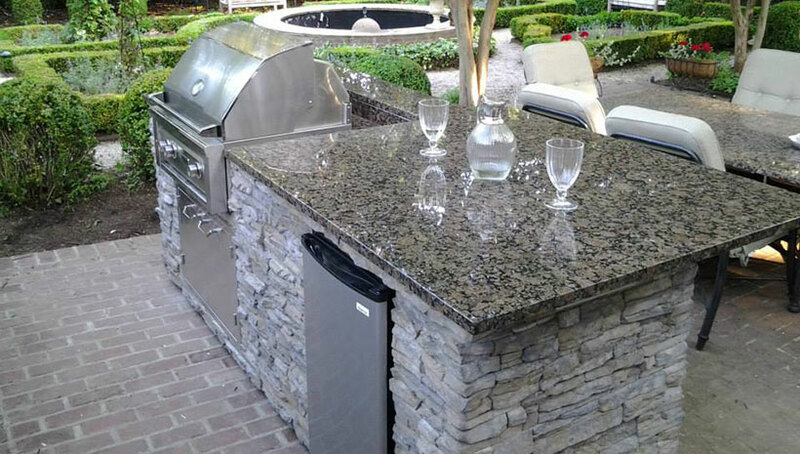 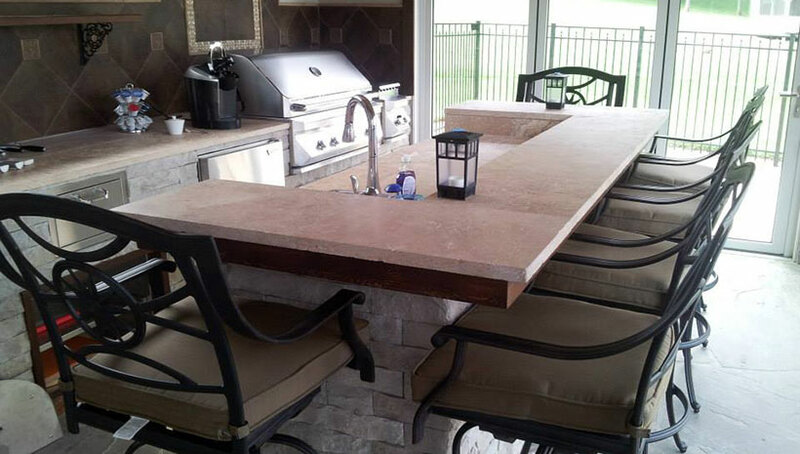 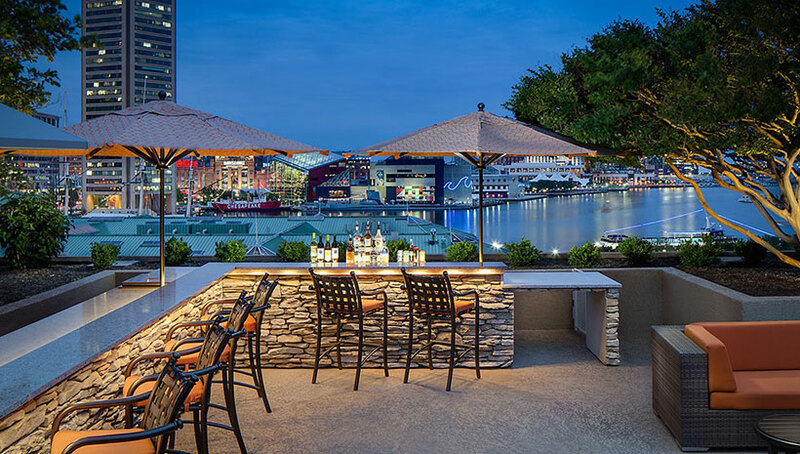 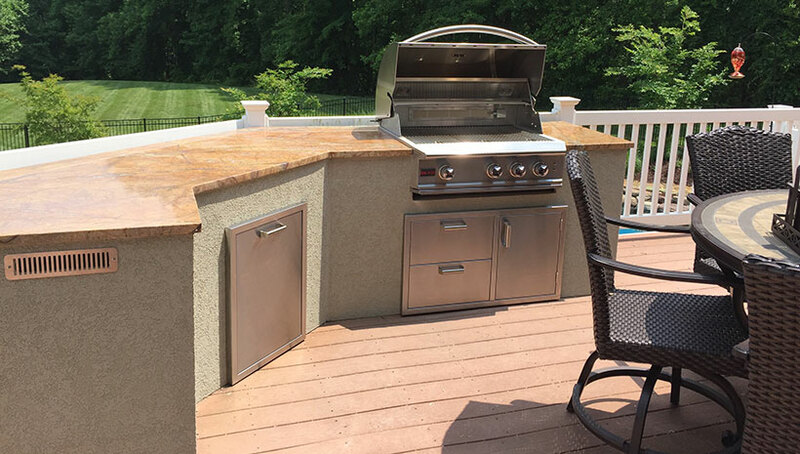 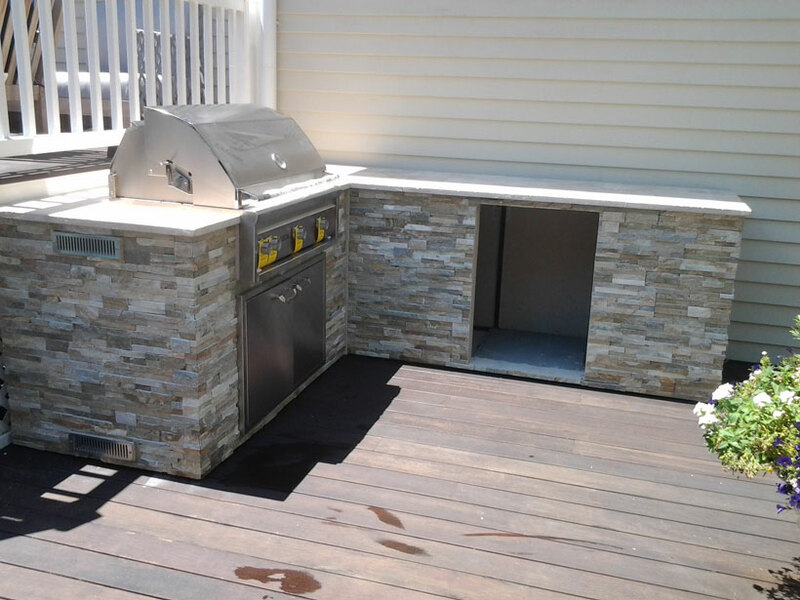 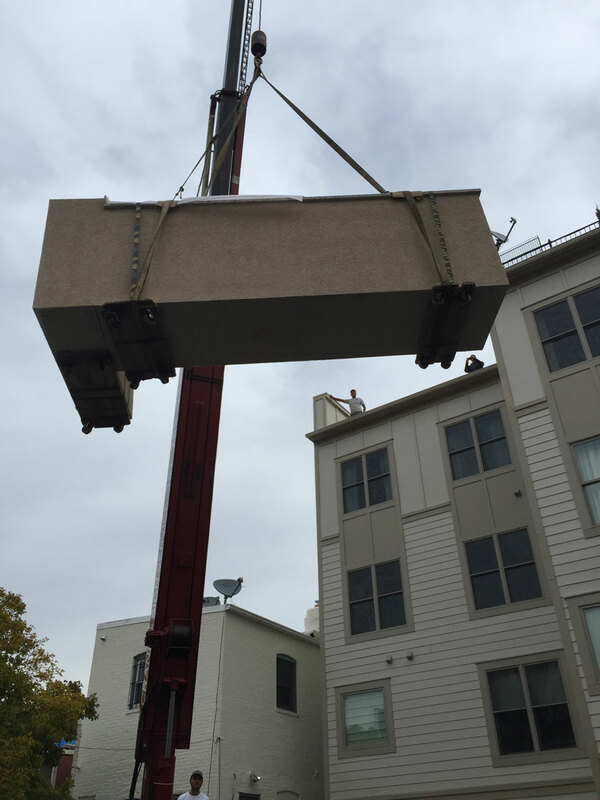 Our Islands are strong, so strong we can lift them with Granite installed onto rooftops with out cracking the countertops. 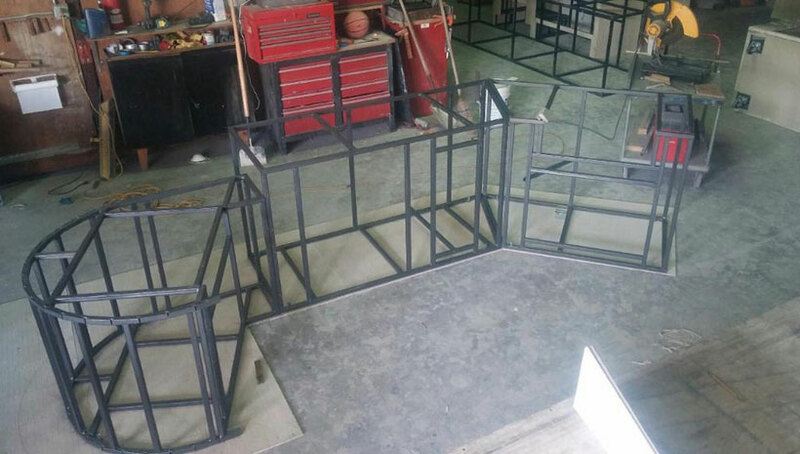 Our islands are made of heavy 16g steel, because we weld all the joints they can be made to any shape or size. 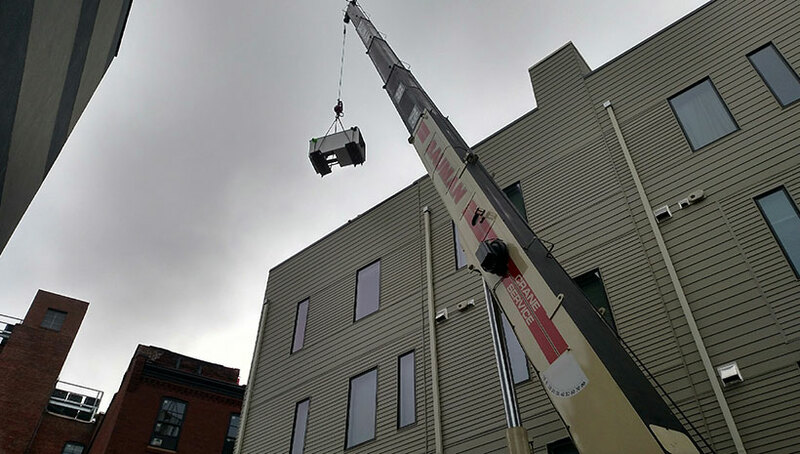 Our Islands are strong and can be lifted with a Crane.